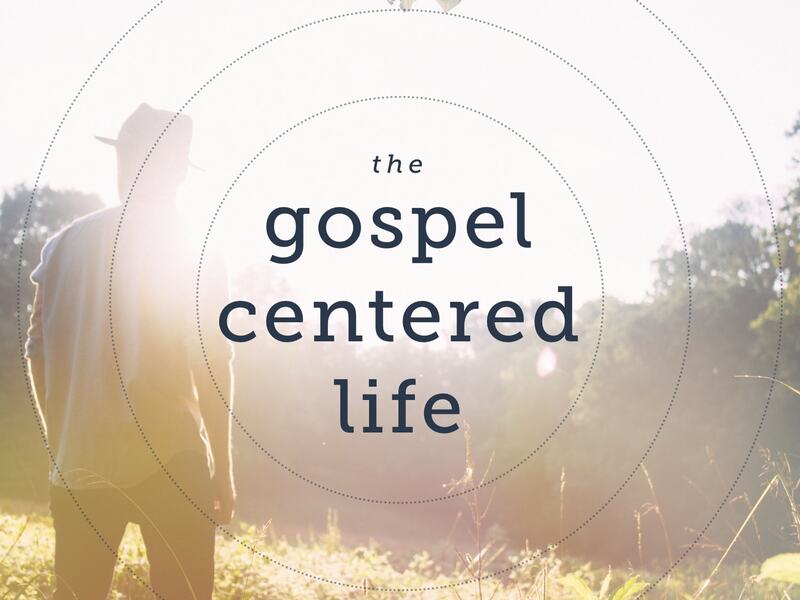 Gospel-Centered Ministry:�This sermon is part of �The Gospel-Centered Life� series.�God has given every Christian unique personalities, gifts, knowledge, and experiences to be able to make a unique ministry contribution. Church leadership is to equip the church to do this ministry. Every person is needed! Gospel-centered ministry is�loving service that meets needs and builds up the body of Christ.